A Chicago-area woman was arrested after federal agents found 33 people they believed to be Guatemalan immigrants in a basement in an alleged forced-labor scheme, NBC News reported. 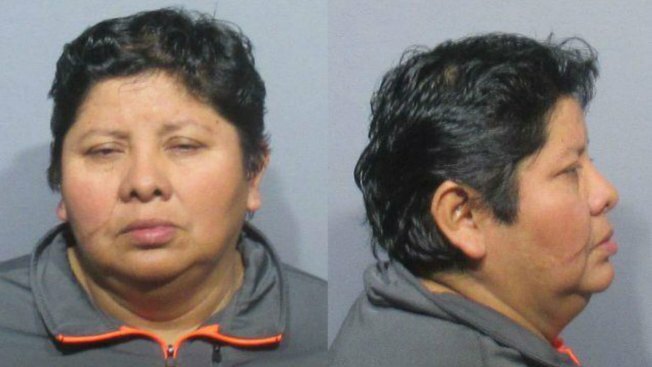 Concepcion Malinek was arrested for labor trafficking after FBI agents found 19 adults and 14 children in her home in Cicero, Illinois, on Tuesday, according to a 12-page federal criminal complaint filed in the Northern District of Illinois. A lawyer for Malinek did not immediately respond to a request for comment from NBC News.